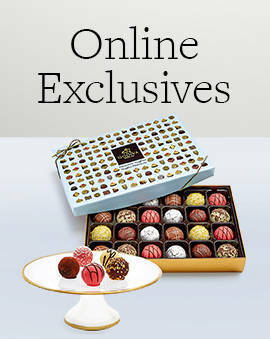 Fall is here and so are our fall chocolate gift boxes. 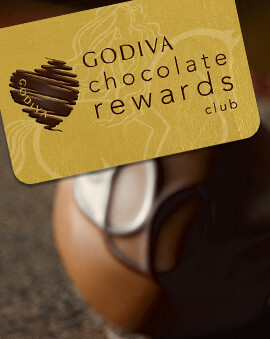 Find all your favorite GODIVA chocolate treats inside of gift boxes that feature classic fall colors. Whether you associate fall with foliage and opt for the rich orange and brown colors or you go for the classic wine ribbon, there's something for everyone. But no matter which colors you prefer, you can rest easy knowing that the rich and smooth chocolate contained inside will steal the show. 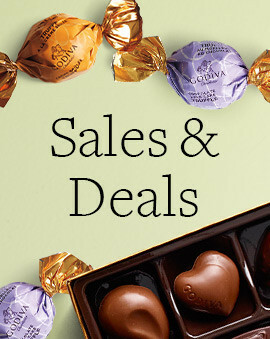 GODIVA chocolate gift boxes make for the perfect gift regardless of the time of year or the occasion. But it's always great to surprise them with something unique that they haven't seen before. 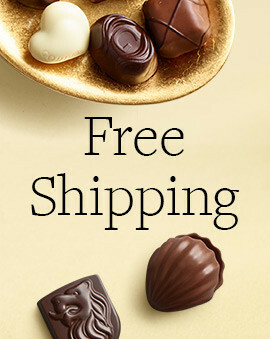 A seasonal chocolate box can accomplish just that with a fresh design. 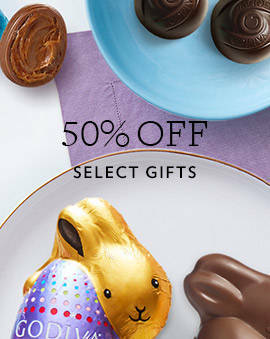 But for even more options, check out the rest of our delicious chocolate gift box options available year-round.